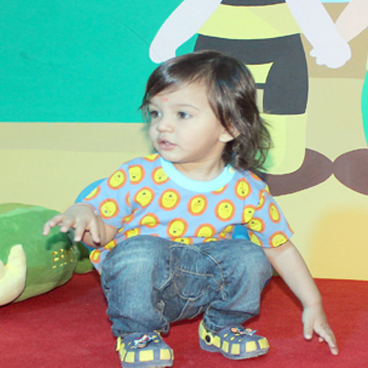 Little Planet preschool, Paschim Vihar celebrated its first Annual Day on 25th March at Lotus Veda Krims International, Prashant Vihar. The show VERVE 2017 comprised colorful variety of performances by the budding talents of Paschim Vihar branch. The program with dance performance, individual performance, poem recitation, welcome song beautifully displayed the musical, choreographically and acting talents of the tiny tots. Little Planet Preschool Paschim Vihar celebrated Annual Day on 25.03.2017. The show was by the theme of VERVE 2017. All the children of Nursery, LKG and UKG took part in the programme. The dazzling display of dances by children with perfect steps to the tune and rhythm kept the audience glued to the stage. The function commenced with the Welcome Song by Nursery kids and thereafter children performed their dance on various Bollywood and Hollywood members. The lower KG portrayed a beautiful enactment of the poem, taking us back to those golden lively memories of our own childhood. The highlight of the programme was the little ones conducting the entire programme themselves. 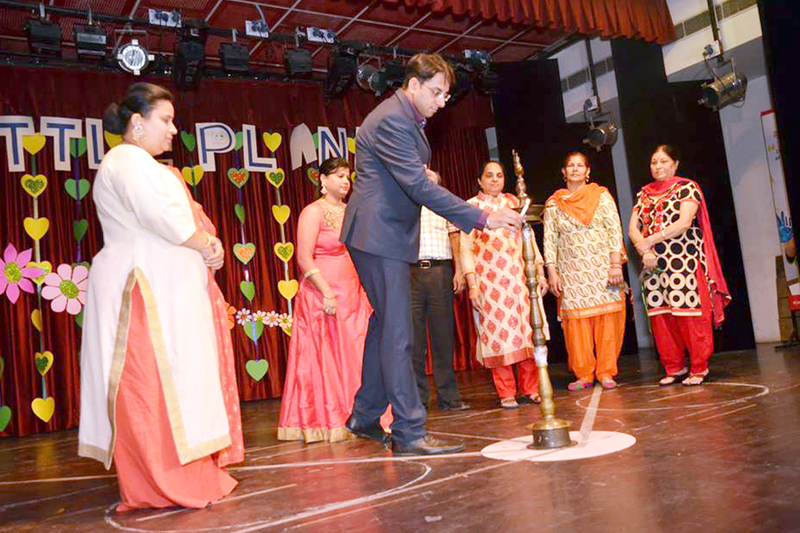 On conclusion of the programme, the guest of Honor, Mrs. Sukhjeet Kaur (Academic and Operations’ Head), and Principal Mrs. Ruchika Talwar felicitated the tiny tots and the staff for putting up excellent show.